There’s lots of sunshine in our forecast; and if you’re like us, you can’t wait to entertain outside. Hatchett Design Remodel can help you make the most of your outdoor space. 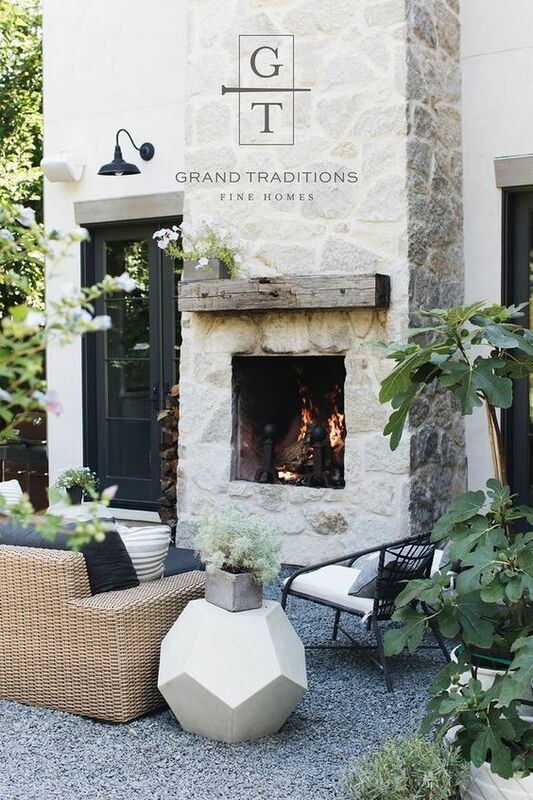 Here’s a look at what’s trending in outdoor living design. Outdoor living spaces are being treated like another room in the house by blurring the line between inside and out. 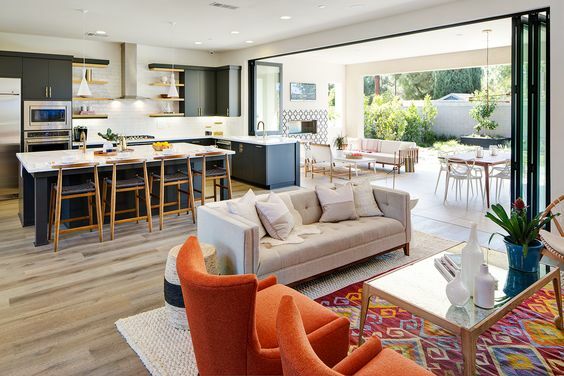 Large scale sliding doors and accordion glass windows will literally open up your living area for entertaining. While we are googly-eyed for this design trend, we admit that it may not be the most practical for our high humidity and mosquito prone climate here in Hampton Roads. However, in keeping with the concept of blurring the boundary between indoor and outdoor spaces, this year’s exterior design trends are in line with those of the interior. Clean lines, matte black fixtures and gray (and greige) decor are all the rage in outdoor design. 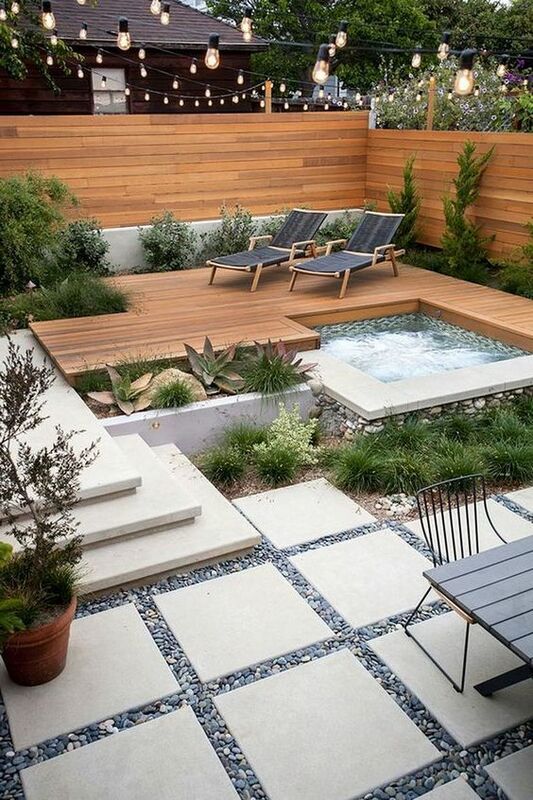 These elements blend seamlessly with the natural surroundings of your backyard. Sustainable living continues to be at the heart of outdoor living. 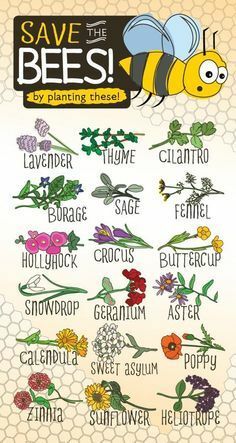 Eco-friendly materials, edible gardens and borders that support pollinators are in high demand. A water feature is a beautiful complement to any garden. 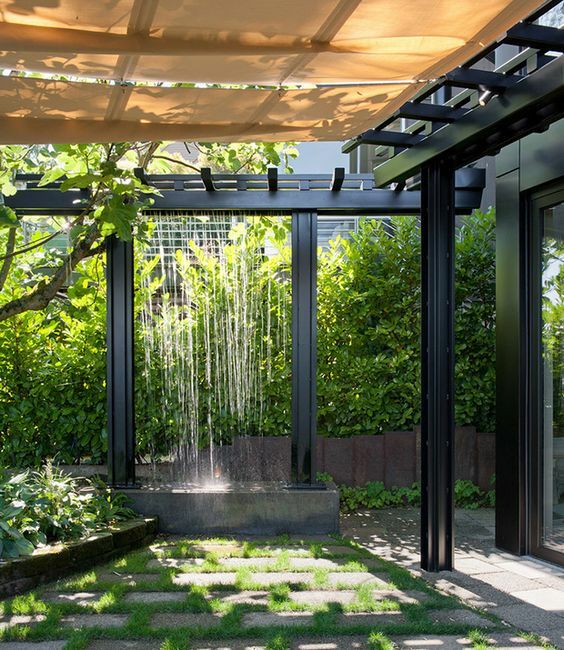 The flowing water of fountains, ponds and waterfalls create a soothing atmosphere in your outdoor retreat. Not to be outdone by elements of earth and water, fire features are also in high demand. 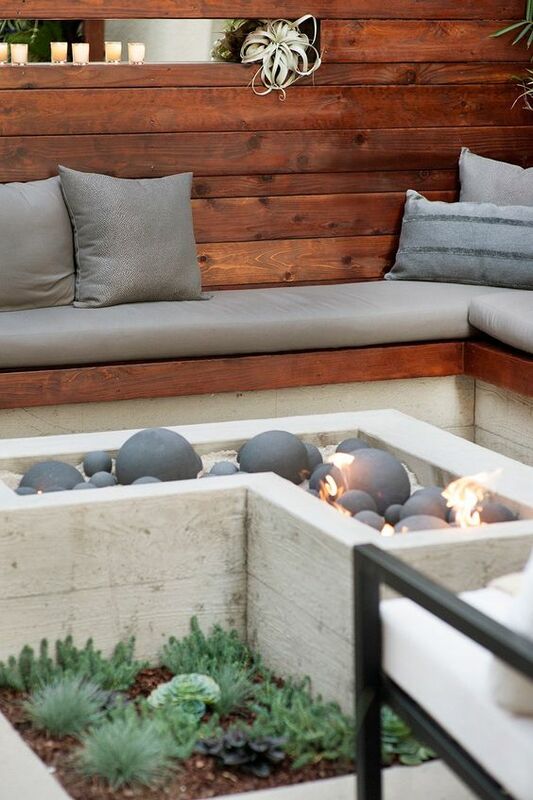 Fire pits, fire tables and fire places add warmth to any outdoor design, both literally and figuratively. You don’t have to have a huge backyard for your outdoor space to have a big impact. Creating a inviting gathering space for friends and family will make the backyard everyone’s favorite room in your house. For ideas of how to extend your indoor living space into a backyard oasis, reach out to Hatchett’s design team at our showrooms in Newport News or Virginia Beach… it costs nothing to ask! 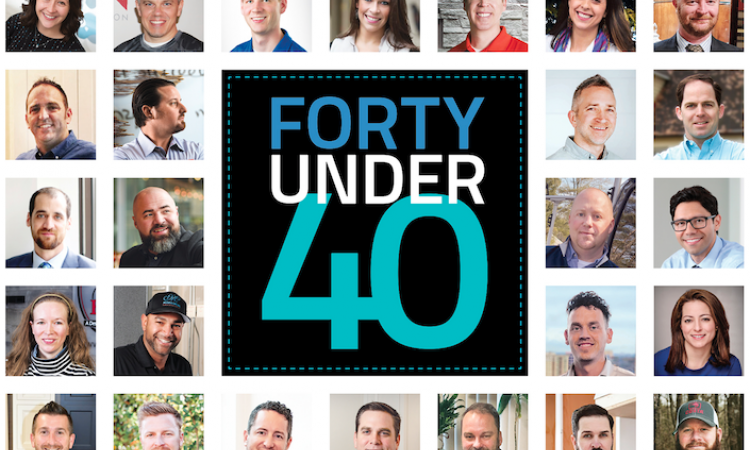 ProRemodeler has announced their 2019 Forty Under 40. Hatchett Design Remodel is happy to share that our own, Ashley, is on that list! The Forty Under 40 awards celebrate young talent in the remodeling industry. The winners are chosen in four categories: Owners, Leadership Team, Designers and Production. All of the winners have different backgrounds, specialities and geographic locations. They are selected from thousands of remodelers around the country, so making the top 40 is quite the accomplishment. Furthermore, of the 40, there are only seven designers who made the cut. Ashley is one of them. She was chosen for her stellar reputation in the industry and her ingenuity in design. While we are ecstatic that Ashley has been honored with this award, we are not the least bit surprised. She has a keen eye for design and exquisite taste. Ashley has always wanted a career in which she makes a visible impact on someone’s life. 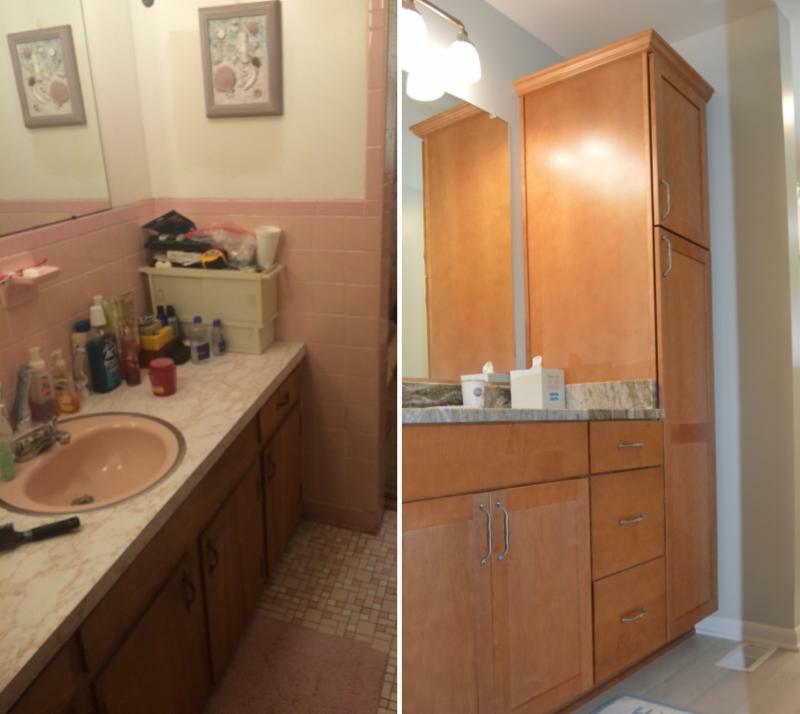 She does so every day by “helping our customers create a beautiful and more functional use of space in their own homes where they take the most pride.” Her work speaks for itself. 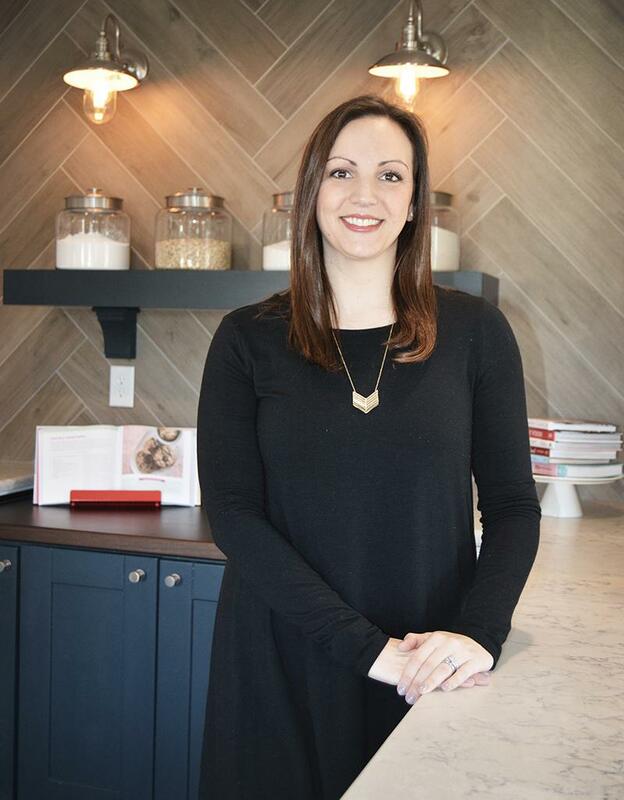 In the ever-evolving world of remodeling, Ashley works diligently to stay on top of emerging trends and innovations while offering the most cost efficient solutions to our clients. CONGRATULATIONS, ASHLEY! We are so proud to have you on our team at Hatchett Design Remodel, and we thank you for all that you do for our clients. When you’re ready to remodel your kitchen, bathroom or addition, reach out to Hatchett Design Remodel at our showrooms in Newport News or Virginia Beach… it costs nothing to ask! Who’s happy it’s Spring? Us too! So happy, in fact, that we’re even excited about Spring cleaning. 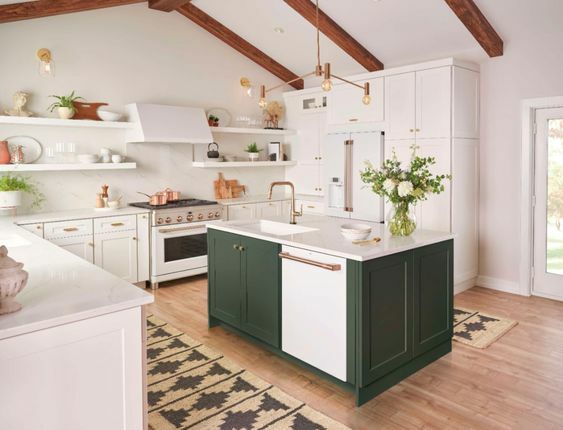 Hatchett Design Remodel has compiled a list of cleaning hacks that will make this season’s cleaning spree easier than ever. 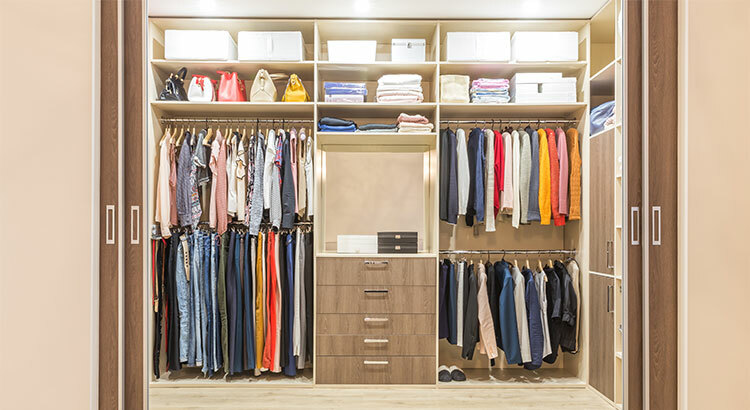 Decluttering can be a daunting task, but it’s one of the most rewarding chores you can tackle. If you haven’t already, check out a couple episodes of “Tidying Up” on Netflix to get inspired. Marie Kondo’s KonMari Method simplifies the decluttering process to help you get it done! A quick way to clear space in your bathroom is to throw away old makeup and toiletries first. This will give you some instant gratification that will motivate you to do more. Use your dishwasher to clean and disinfect a variety of household items. Hair brushes, makeup brushes, contact lens cases, retainer cases, soap dishes, dog bowls, plastic dog and kid toys, and even your refrigerator shelves can all be cycled through your dishwasher. 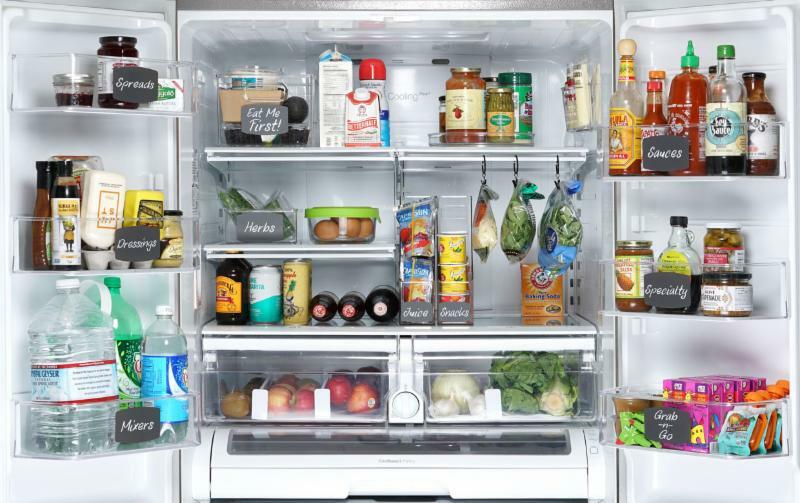 Once your refrigerator is cleaned out, consider placing a lazy Susan or two on the shelves before you restock. Utilizing a lazy Susan will keep items from getting lost in the back of the fridge, prevent spills caused by reaching into the back, and make your next clean out easier. Removing the gunk out of your microwave is one of the yuckiest tasks, unless you steam clean it first. Just fill a microwave safe bowl with 2 cups of water, then add two tablespoons of white vinegar and a couple drops of your favorite essential oil (optional). Zap that mixture for about five minutes, and the mess wipes out with ease. Cleaning your windows will give you a whole new view on the world – literally, it’s amazing how much of a difference it makes! Our helpful hack for this chore is to save it for a cloudy day. Sunshine causes your windows to dry too quickly, thereby leaving streaks. Cleaning windows on a cloudy day will keep your efforts from feeling futile. Dusting blinds is tedious. We don’t think anyone will ever enjoy this chore, but maybe we can make you hate it less. Simply slip a pair of plush socks over the ends of a pair of tongs. Secure the socks with zip ties or rubber bands. Then just wipe across each slat. Don’t let mold and mildew get ya down. Just grab a bottle of vodka! Hold your horses, it’s not for YOU… just yet. Saturate the effected area by spraying it down with a generous spritzing of vodka. The acids will cut right through the grime, and it beats using a bunch of elbow grease. 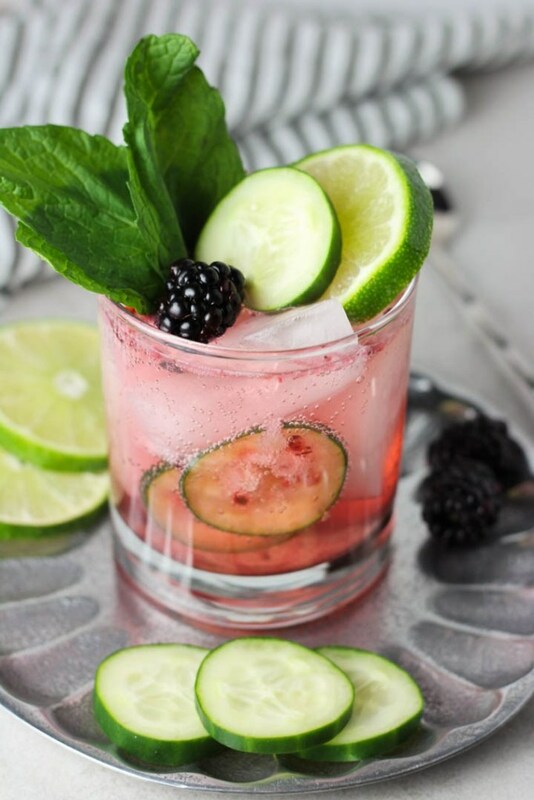 Now take the leftover vodka and make yourself a refreshing Spring cocktail, like this Blackberry Cucumber Spritzer. Cop-a-squat on your porch or patio, breathe in that fresh Spring air and enjoy the fruits of your labor! Happy Spring cleaning from all of us at Hatchett Design Remodel! Hatchett Design Remodel isn’t a cookie-cutter kind of remodeler. Our design team works closely with each homeowner to ensure that your remodeled space is customized to both your style and your needs. Thanks to recently released collections, even your appliances are customizable. 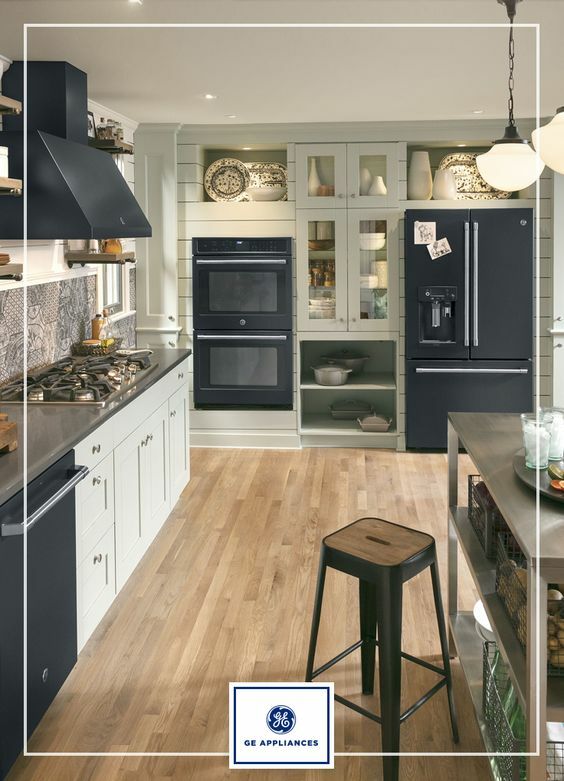 GE’s Cafe Collection, for example, is a chef-inspired line that brings customizable, professional quality appliances into your home. The line offers a variety of models in each appliance category: ranges, range hoods, cooktops, wall ovens, refrigerators, dishwashers and microwaves. Finish options vary from model to model, and they include stainless steel, matte black and matte white. We must note that these are not your grandma’s black or white appliances. The Cafe Collection puts a sophisticated spin on these classic colors, and it creates an entirely new, refined look. Each category offers customizable configurations that you’d expect of professional grade appliances. For example, Cafe ranges have heavy-duty burner grates, induction cooktops and synchronized elements to heat large pots and griddles. 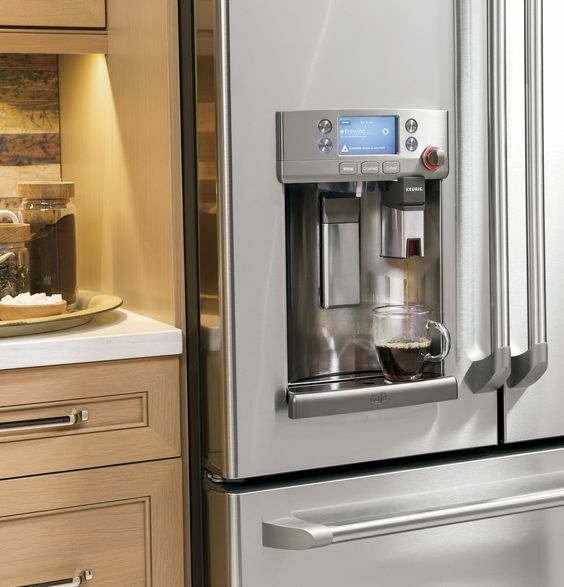 Select appliances include specialty features like WiFi Connect for smartphone operation and Kuerig K-Cup brewing on the refrigerator door. What really sets this line apart is its design-curated hardware. Each appliance can be outfitted with your choice of knobs and handles. 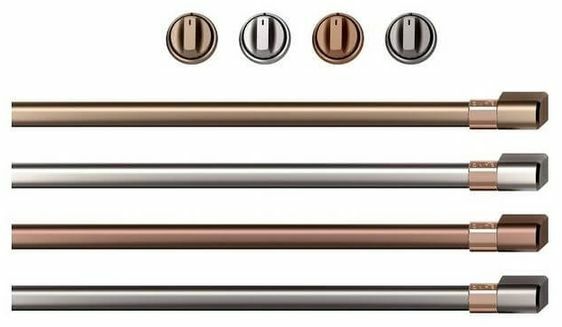 The hardware is available in four finishes: brushed bronze, brushed stainless, brushed copper and brushed black. These “accessories” can be easily swapped out to create a fresh look anytime you want. 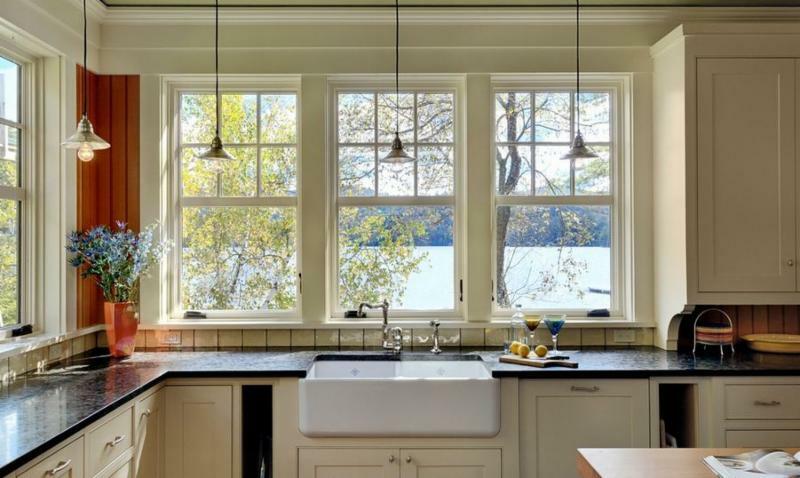 There are so many design choices that will customize your new kitchen. If you’d like to kick around ideas with Hatchett’s design team, reach out to us at our showrooms in Newport News or Virginia Beach. Now thru April 30th, Hatchett’s offering up to $2500 off a full kitchen remodel… and it costs nothing to ask!